Building up a society with utmost satisfaction is the foundation towards a prosperous Sri Lanka. For that purpose, supply of energy to the people can be remarked as a key organ of that of a task. I feel a great pleasure for electing me as one to take such big responsibility. Electricity is the basic requirement for all needs of a man. With the advancement in technology the man achieved, the electricity has become an indispensable need in today’s modern world. To fulfill that of a basic need, a high quality energy supply should be maintained. Fulfilling such need is my duty and responsibility entrusted in me as a Subject Minister. 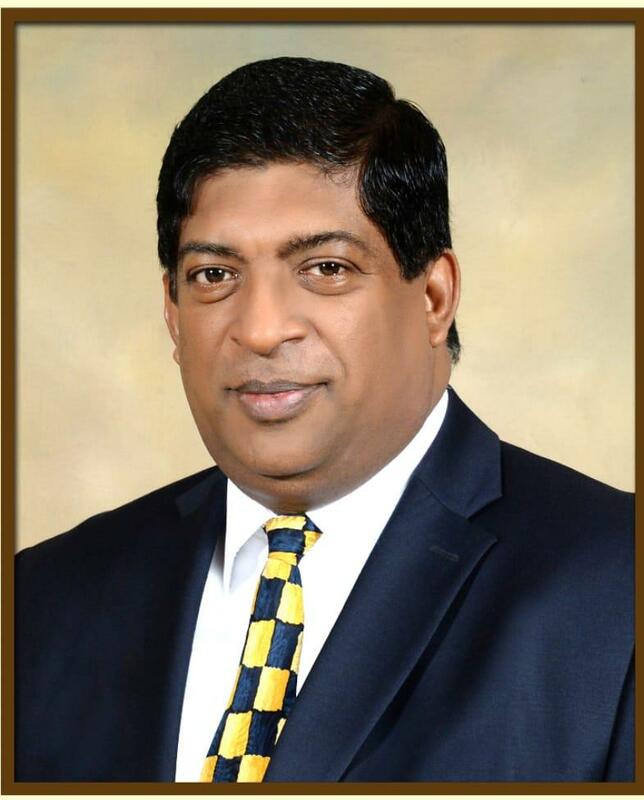 All employees of Ministry of Power, Energy and Business Development, Ceylon Electricity Board, Lanka Electricity Company and Sri Lanka Sustainable Energy Authority should extend their cooperation to meet such task of supply of energy to whole country in time and formal manner continuously. I am confident that such task is performed by me as a Subject Minister with dedication regardless of day and night in order to provide electricity covering whole country for the consumers with affordable cost enabling them to carry out their day to day activities, and to strength their economic status by undertaking their small and medium scale industries. Public should be well aware of this type of indispensable service provided by the institutions attached to this Ministry of Power, Energy and Business Development for consumer community in Sri Lanka. In the meantime, it is necessary for consumers to know about the facilities and service available for them through their institutions. Therefore, the use of Website initiated for that purpose in the Ministry of Power, Energy and Business Development also will be important for them. The technology today has reached the top of progress by bringing the whole world into single circle. I invite all consumers to get maximum benefit out of this technology, be aware of the service provided through my Ministry using this technology and to have possible benefit what can be obtainable.